Wordless Wednesday–What The Bees Want! 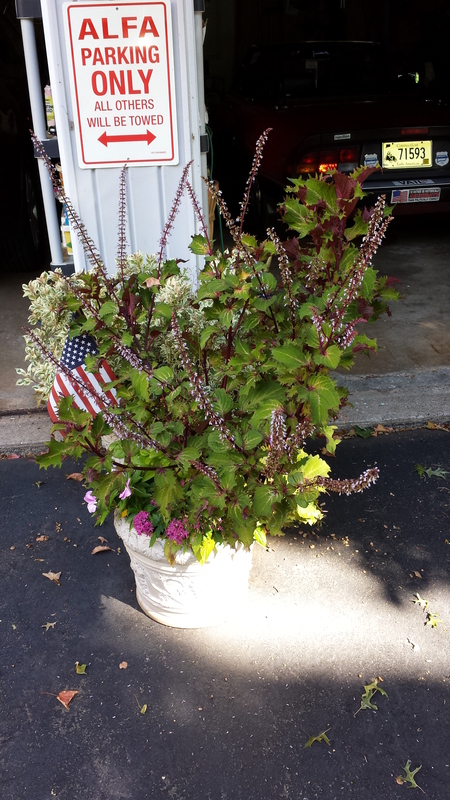 While this planter may look messy to you, it represents a great success: the bees actually like coleus flowers. Who knew? 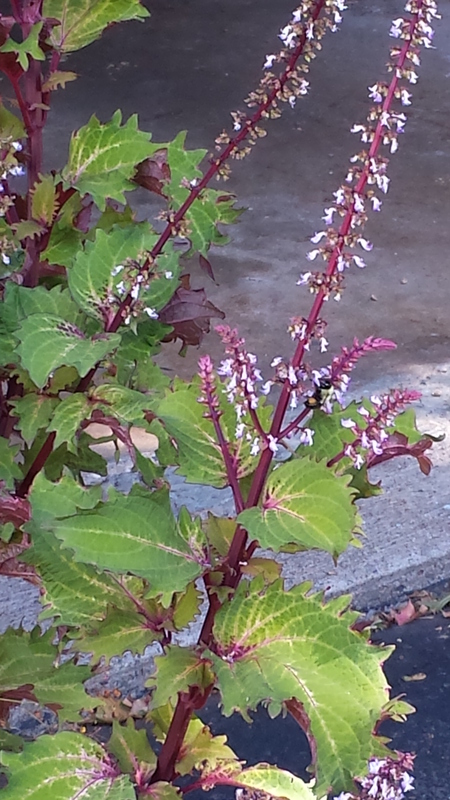 I never did because I don’t like the look of coleus flowers and I’d always cut them off. But this year I tried an experiment. I let some grow because I realized they were the color bees would like. And sure enough, the bumblebees started flocking to them. So how could I chop them off? Sometimes it’s not about what I want–it’s about what the bees need!